100m of TPR, bulk package without connectors. Please note that this cable is on reels of 100 meters. When you order this item two times you will get two reels of 100 meters each. 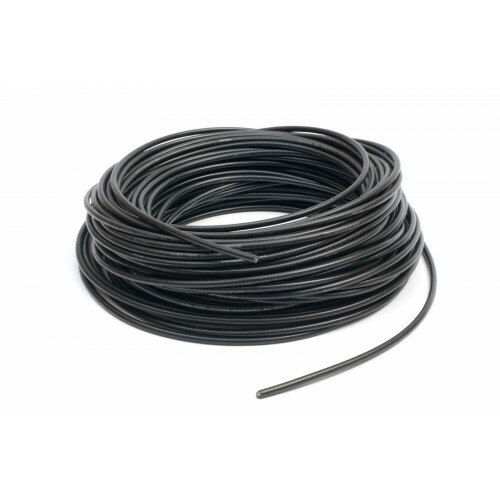 60m of TPR, bulk package without connectors. Image is for illustrative purposes only. ..